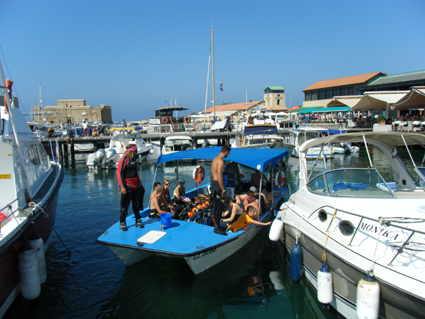 The ferry sank in june 1980 at a distance of 1400 m. From larnaca shore. It has a lenght of 172 m and a width of 28m. The top wreck is 16m. Below the water surface. The sea bed is at a depth of 42m. 104 articulated lorries were on board when it sank and can still be seen a long the wreck. A day trip to the world famous wreck. 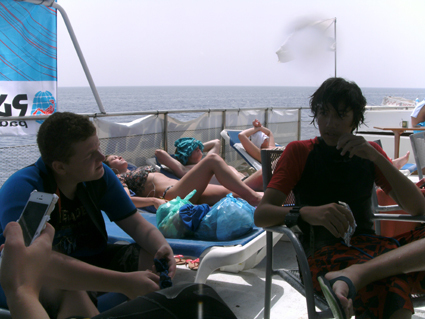 Includes 2 dives, lunch and transport. Minimum qualification required is Advanced Open Water or equivalent.